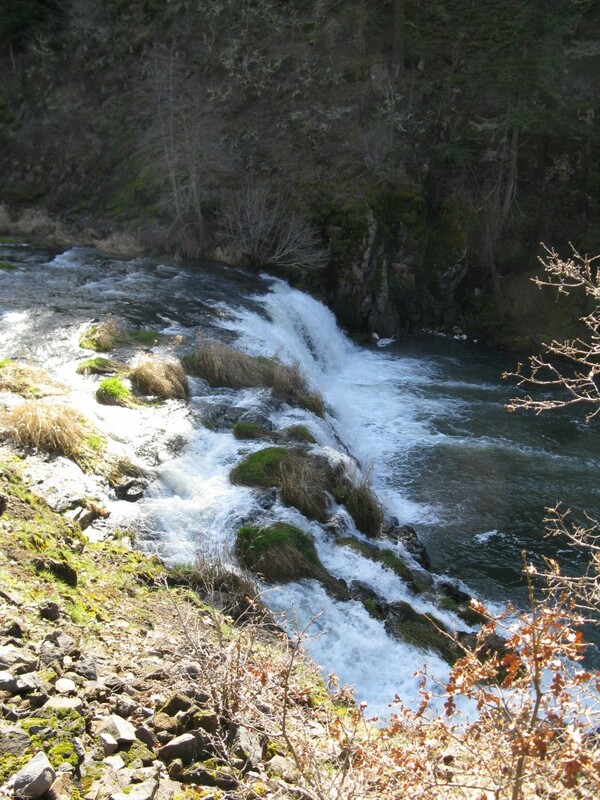 Established in 1946, CKCD has a full and varied history of conservation in Klickitat County. Our ultimate goal has always been and continues to be cooperation with landowners to provide the most on-the-ground conservation for the dollars spent. As conservation practices progress, we have adopted the new technologies to provide the best in conservation to our constituents. Please check out our Recent Posts for the most up-to-date happenings.